Thanks for taking the first step towards becoming a Les Mills instructor. We all start somewhere and starting your journey means you want to step up, push yourself, and change lives. Thank you for considering us. 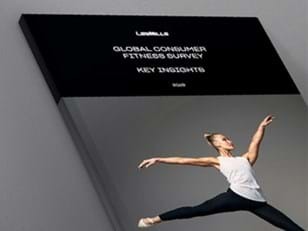 In the meantime, you can find out more about being a Les Mills instructor by downloading the guide.